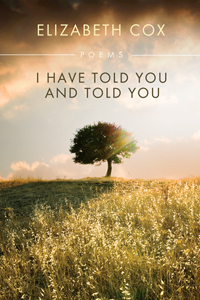 These poems, written over a period of thirty years, reflect both the experience of growing up and growing old. The poems seek to find a primitive connection to a natural world that is fast disappearing. They look at what is lost and what is still present, though ignored, in twenty-first-century life. The familiar subjects of love, death, disaster, discovery, grief, loss, and joy are explored; but the underlying power that keeps emerging lies in the need to rely on images that try to speak a language that cannot be spoken, of music/rhythm to enter that familiar place of the heart, and of a river, the Tennessee River, that drives the heart of this poet.